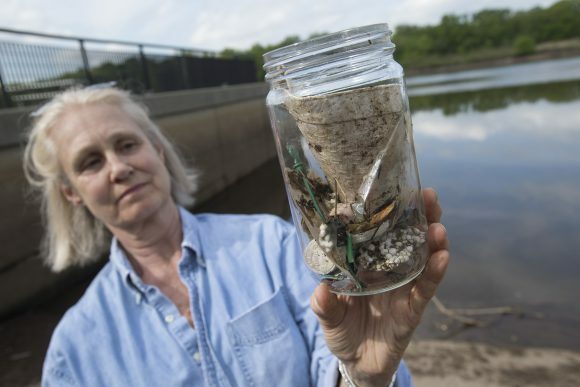 Share the post "Rutgers-led Studies Find Microplastics Pollution in Freshwater Environments Like the Raritan and Passaic Rivers"
Beth Ravit, co-director of the Rutgers Center for Urban Environmental Sustainability, holds a jar filled with plastics collected along the Raritan River in New Brunswick, New Jersey. Photo: Nick Romanenko/Rutgers University. 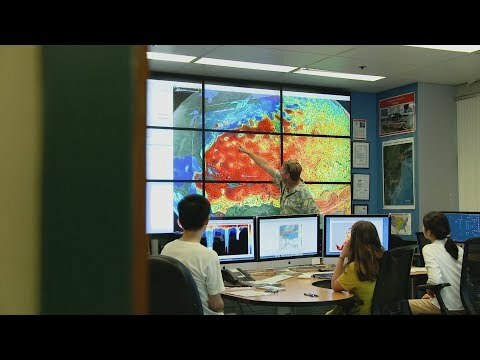 The study, published in AIMS Environmental Science, is one of several recent and ongoing microplastics studies involving Rutgers experts supported by the Rutgers Raritan River Consortium (facilitated by Rutgers Sustainable Raritan River Initiative), the New Jersey Water Resources Research Institute and other organizations. 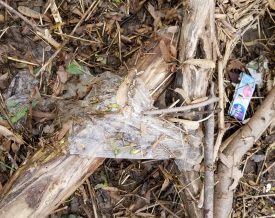 Plastic and other debris along the Raritan River in New Brunswick, New Jersey. Photo: Todd B. Bates/Rutgers University.